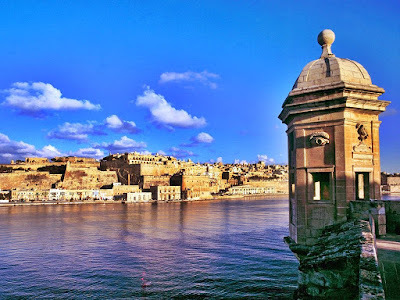 Senglea (Maltese: L-Isla [ˈlɪslɐ]), also known by its title Città Invicta (or Civitas Invicta), is a fortified city in the South Eastern Region of Malta. 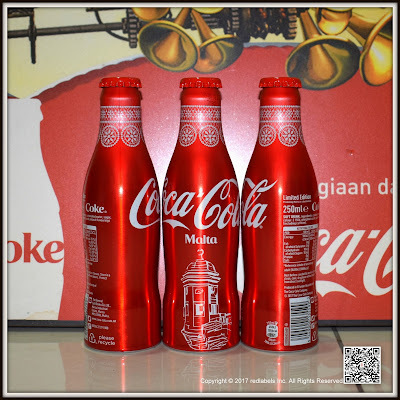 It is one of the Three Cities in the Grand Harbour area, the other two being Cospicua and Vittoriosa, and has a population of slightly below three thousand people. The city's title Città Invicta was given because it managed to resist the Ottoman invasion at the Great Siege of Malta in 1565. 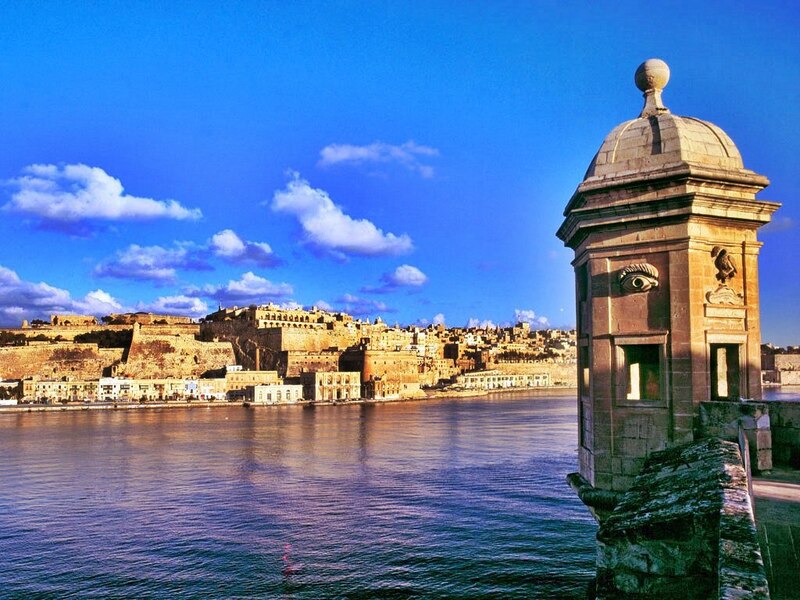 The name is Senglea since the grandmaster who built it, Claude de la Sengle, gave this city a part of his name. 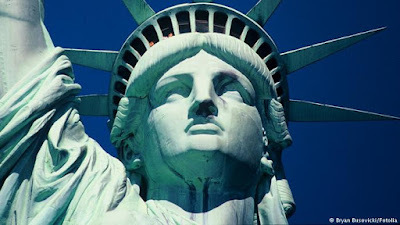 A massive bell was required and the first attempt (made by John Warner & Sons at Stockton-on-Tees) cracked irreparably. The metal was melted down and the bell recast in Whitechapel in 1858. 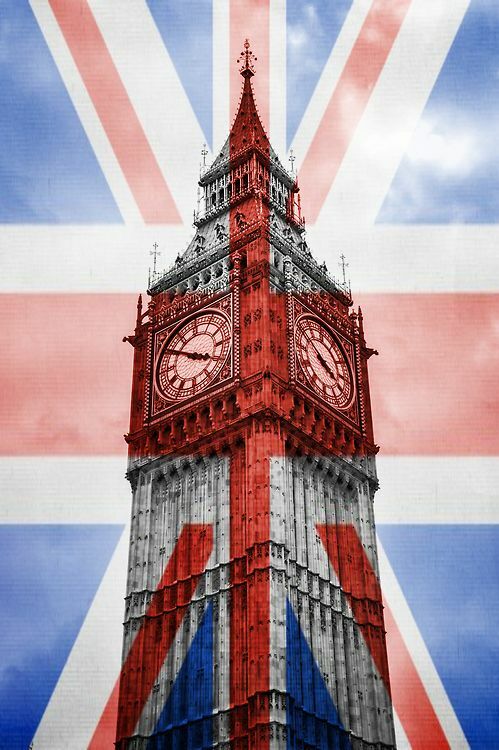 Big Ben first rang across Westminster on 31 May 1859. A short time later, in September 1859, Big Ben cracked. A lighter hammer was fitted and the bell rotated to present an undamaged section to the hammer. This is the bell as we hear it today. You can visit the Whitechapel Bell Foundry and discover more about Big Ben's origins. 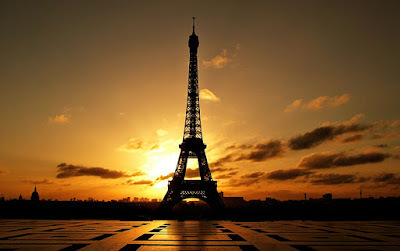 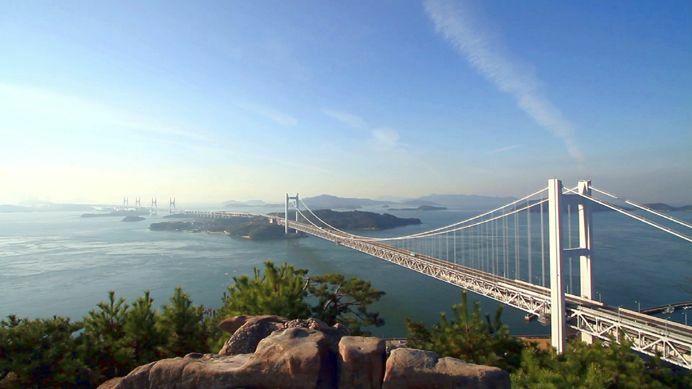 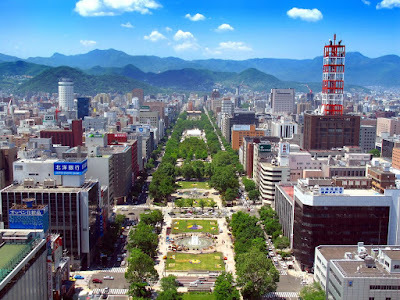 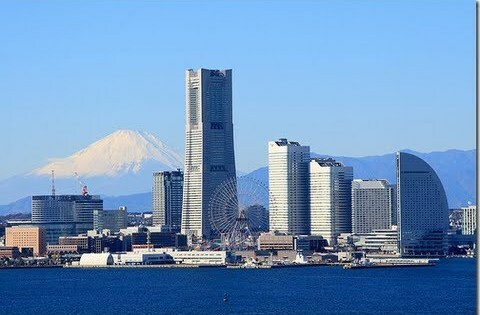 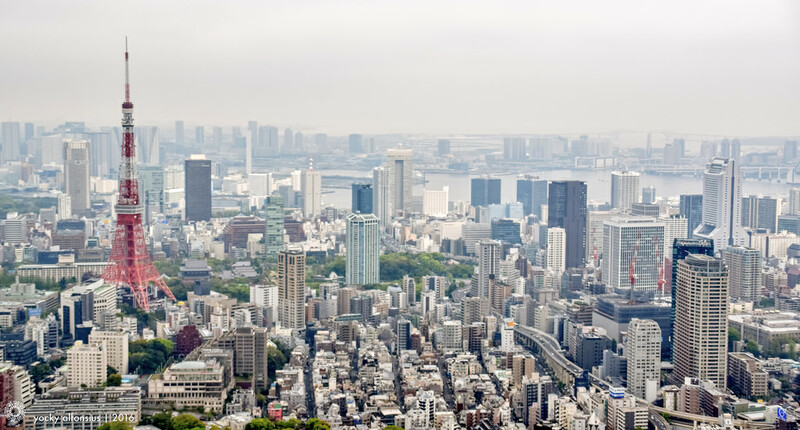 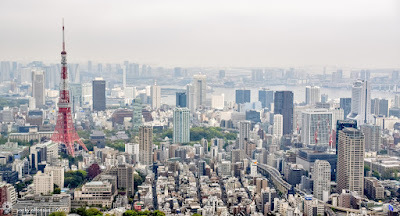 Elizabeth Tower stands at over 96 metres (105yrds) tall, with 334 steps to climb up to the belfry and 399 steps to the Ayrton Light at the very top of the tower. 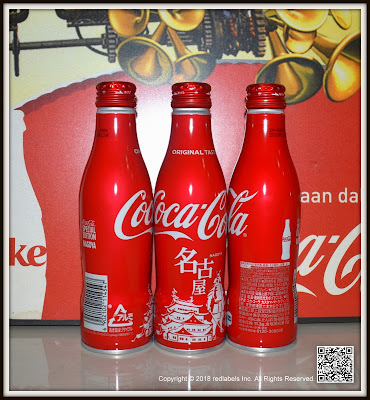 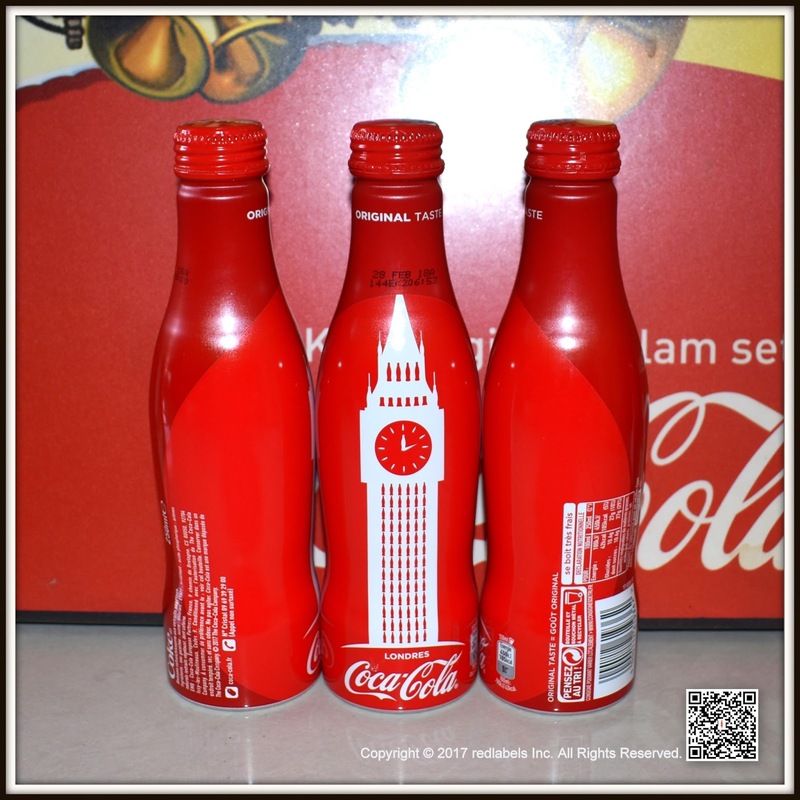 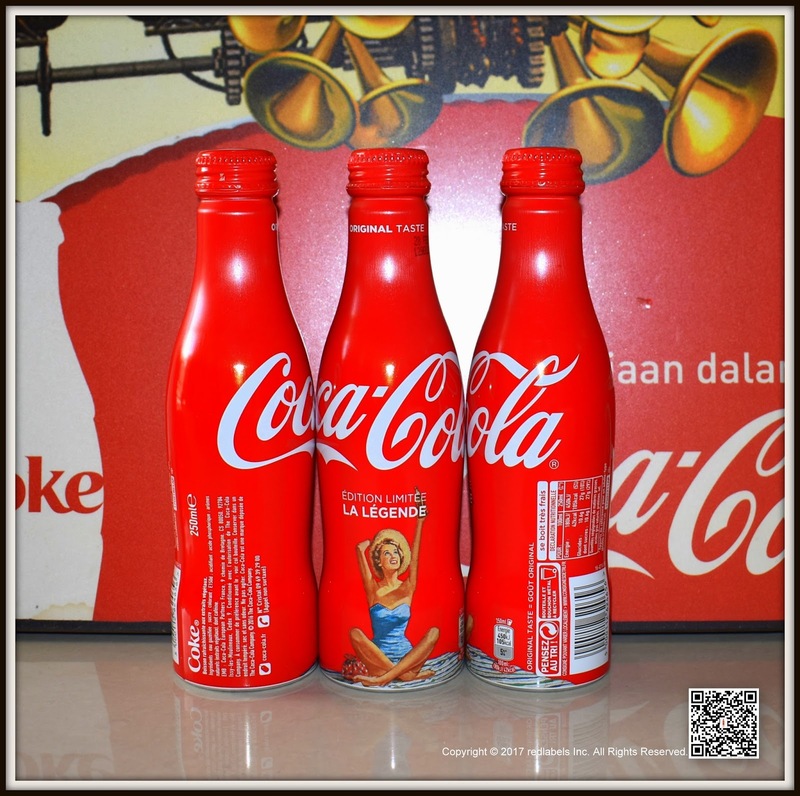 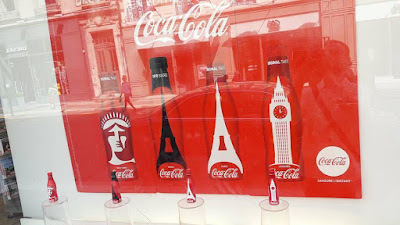 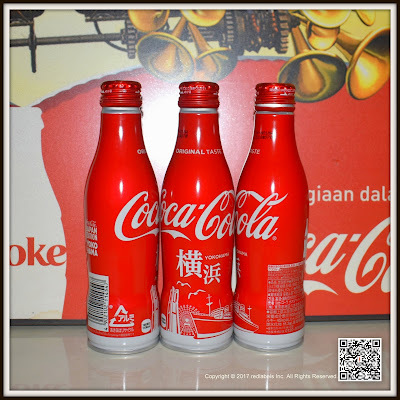 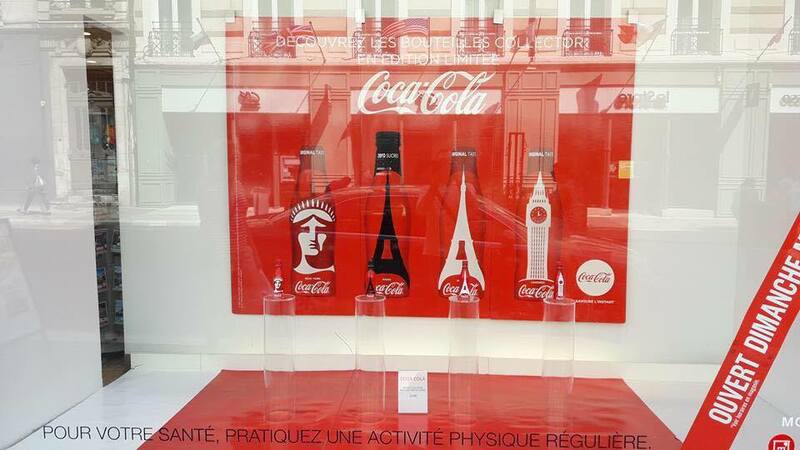 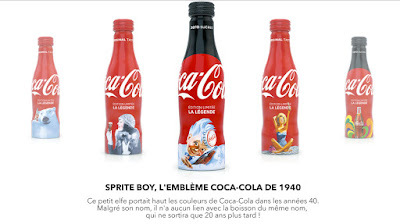 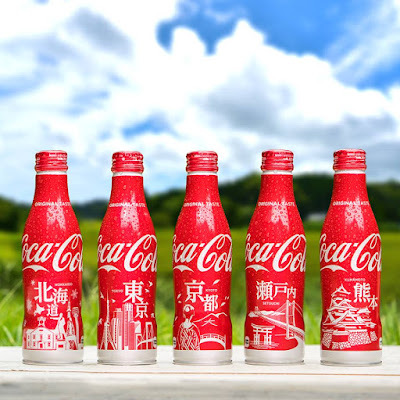 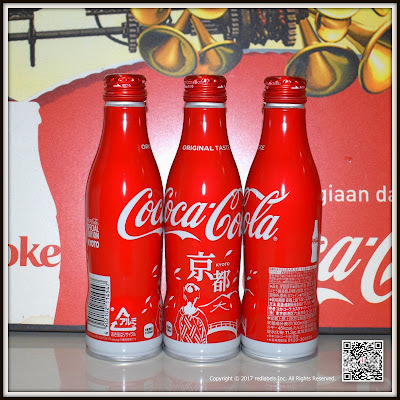 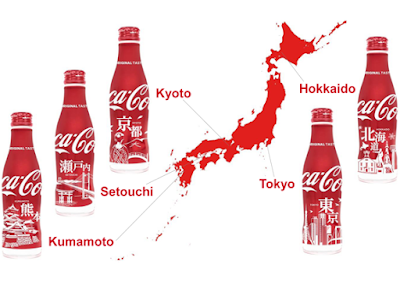 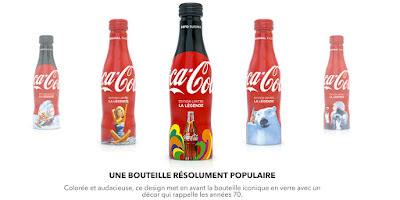 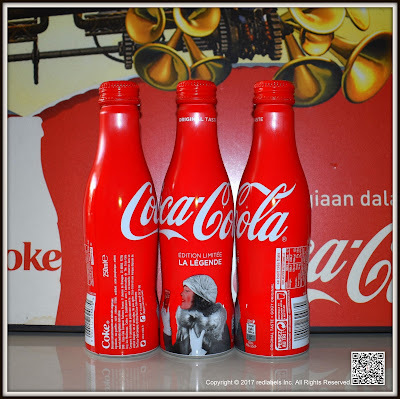 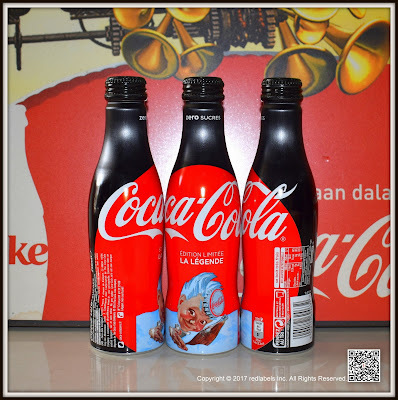 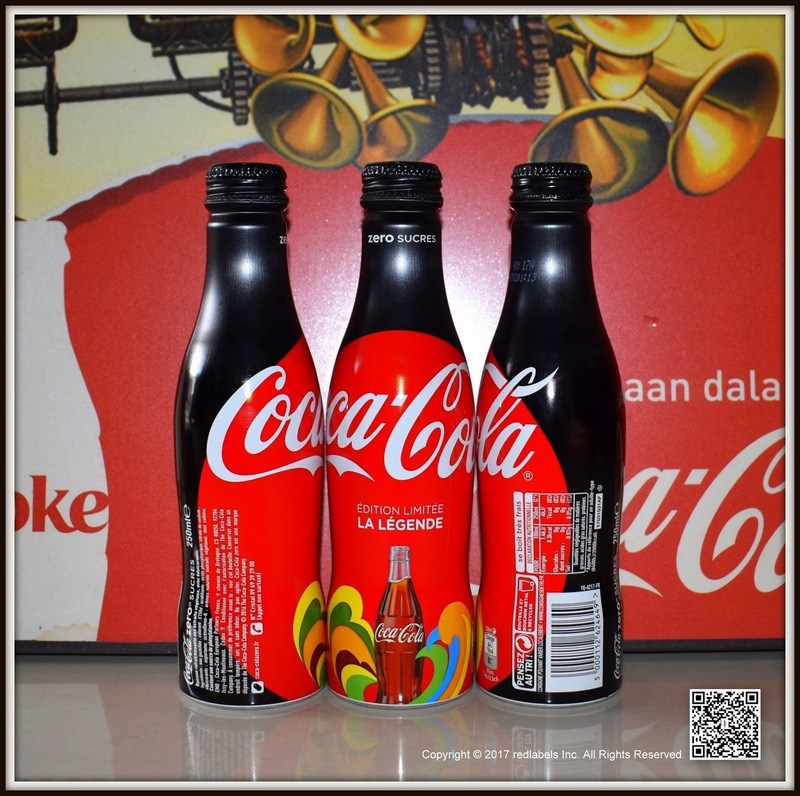 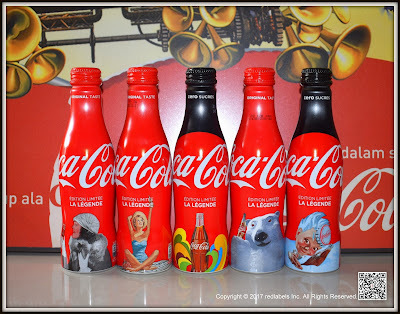 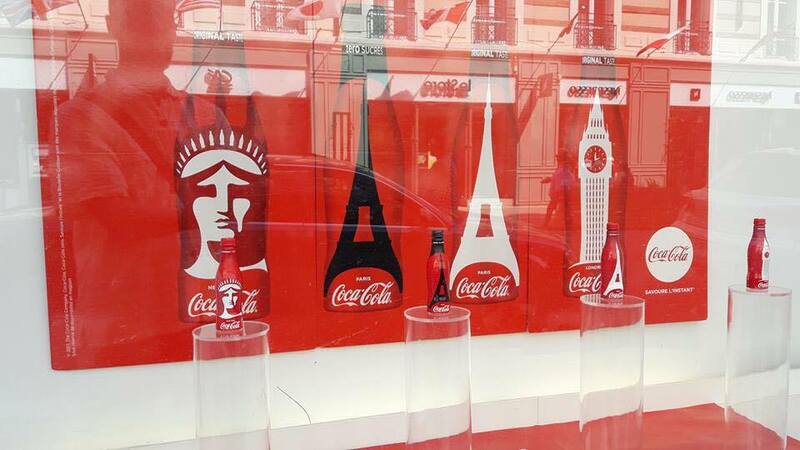 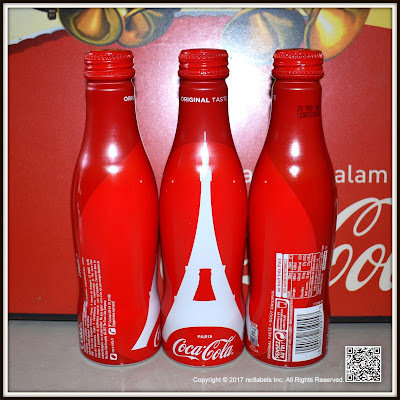 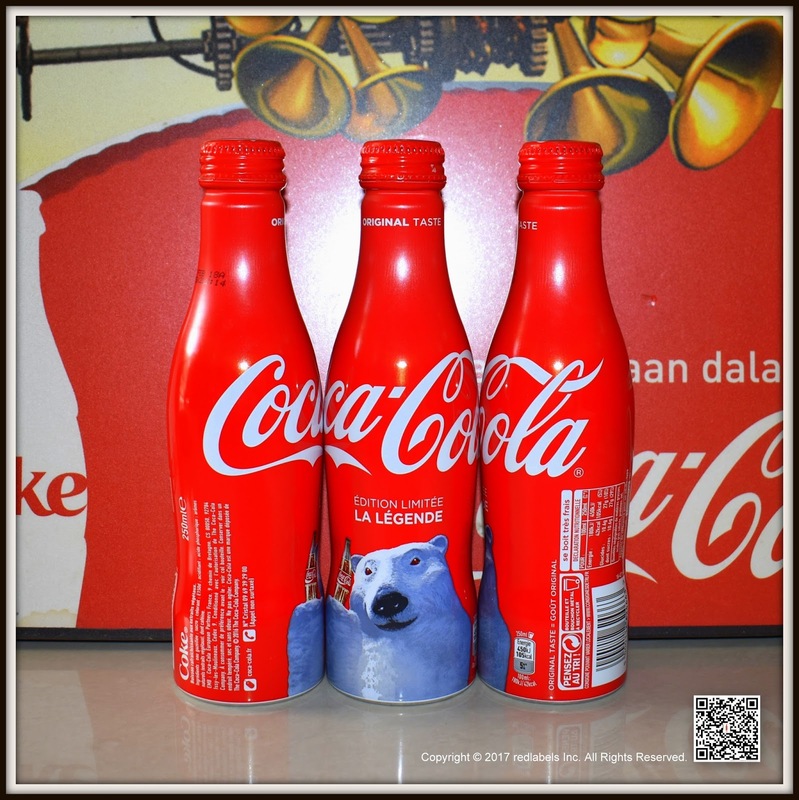 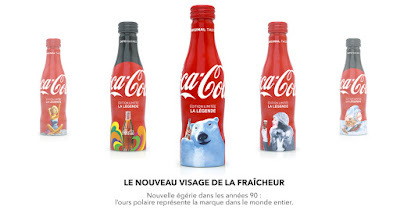 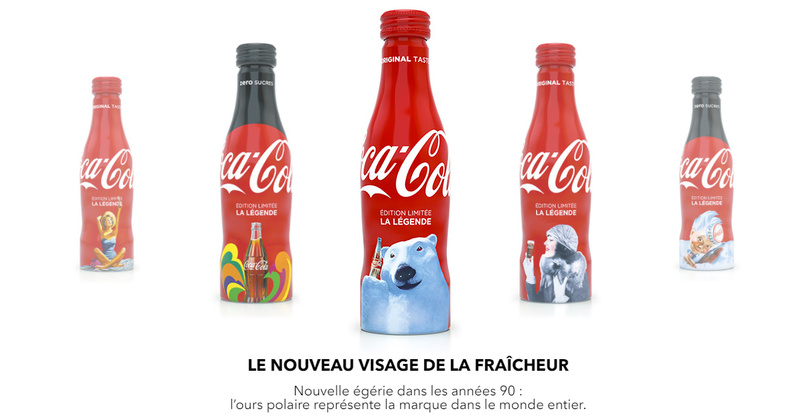 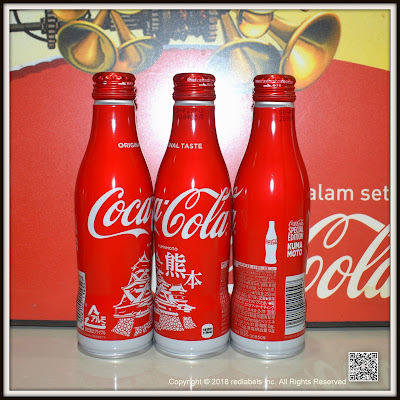 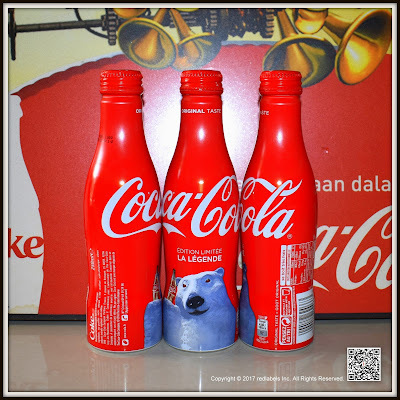 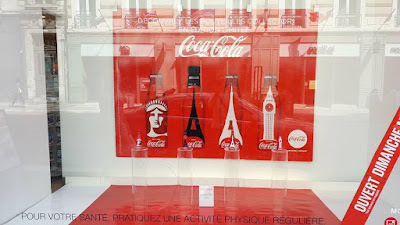 The operation of the legendary Coca-Cola bottles is started at Quick. 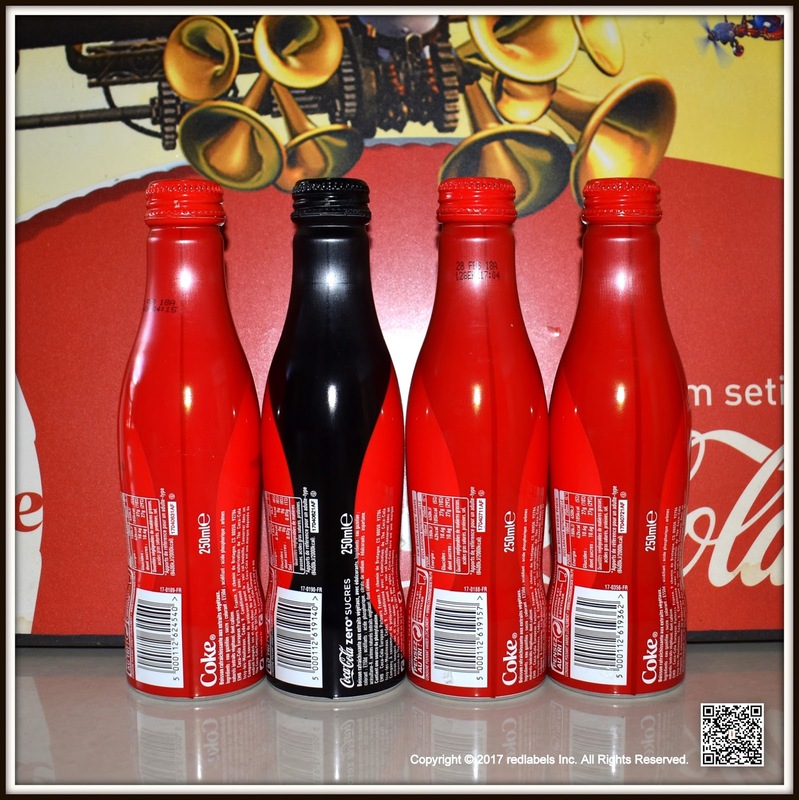 It is for us the opportunity to obtain some additional details on the 5 bottles offered. 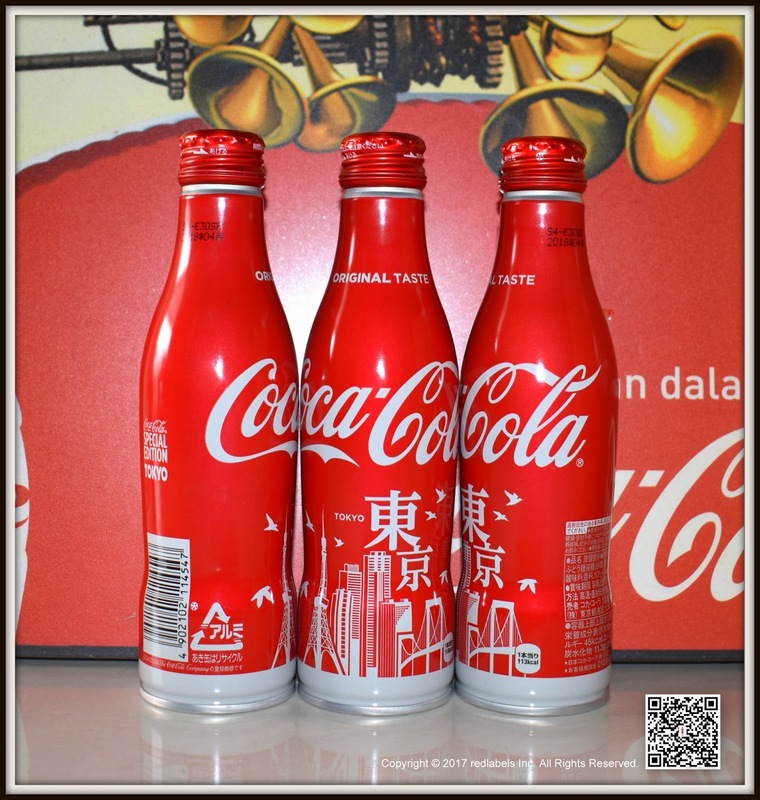 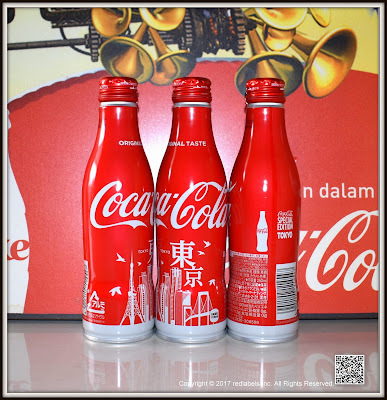 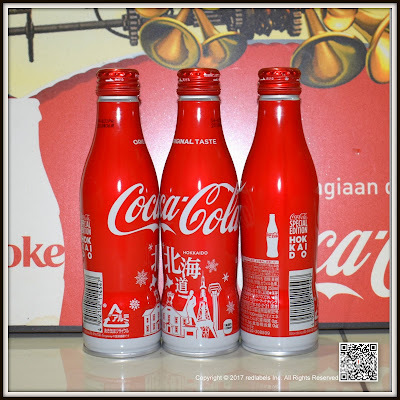 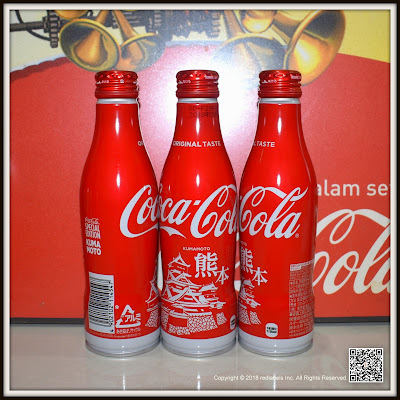 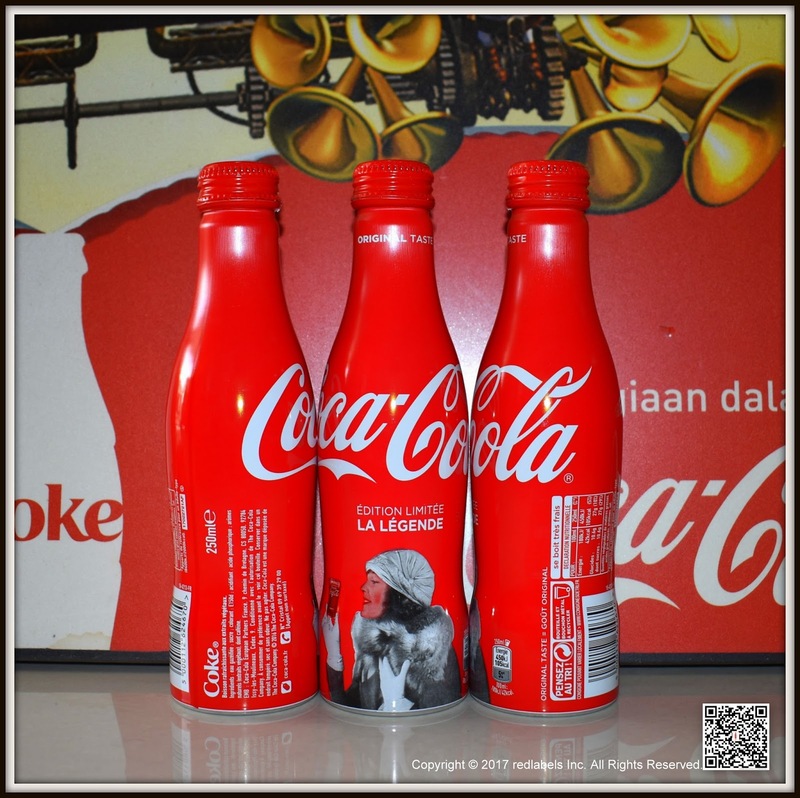 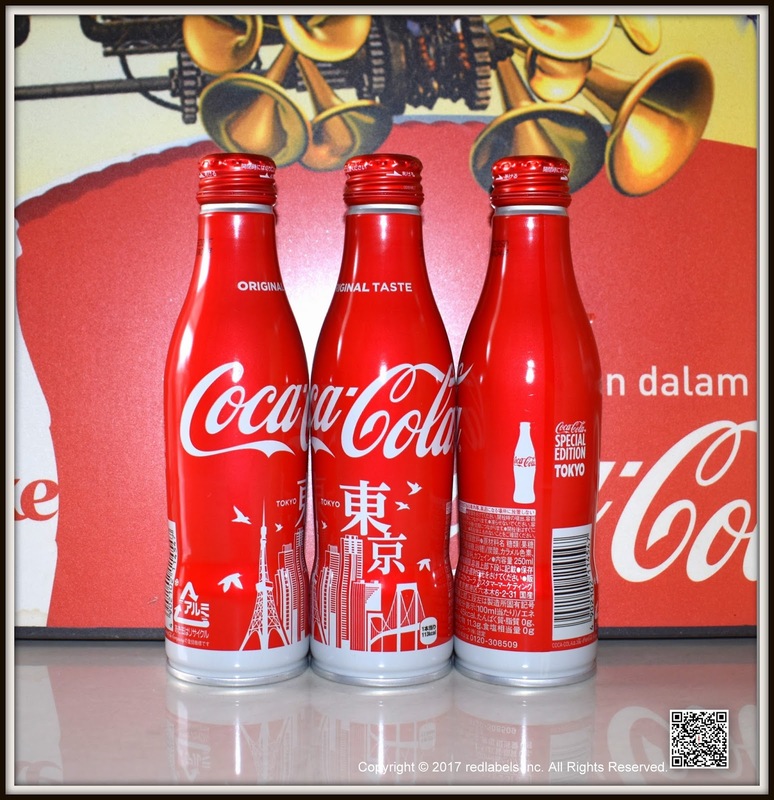 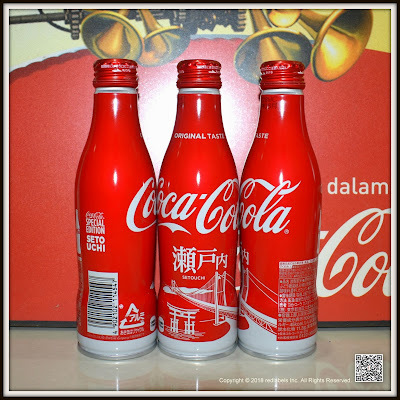 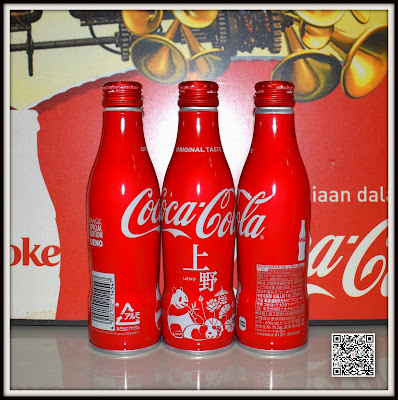 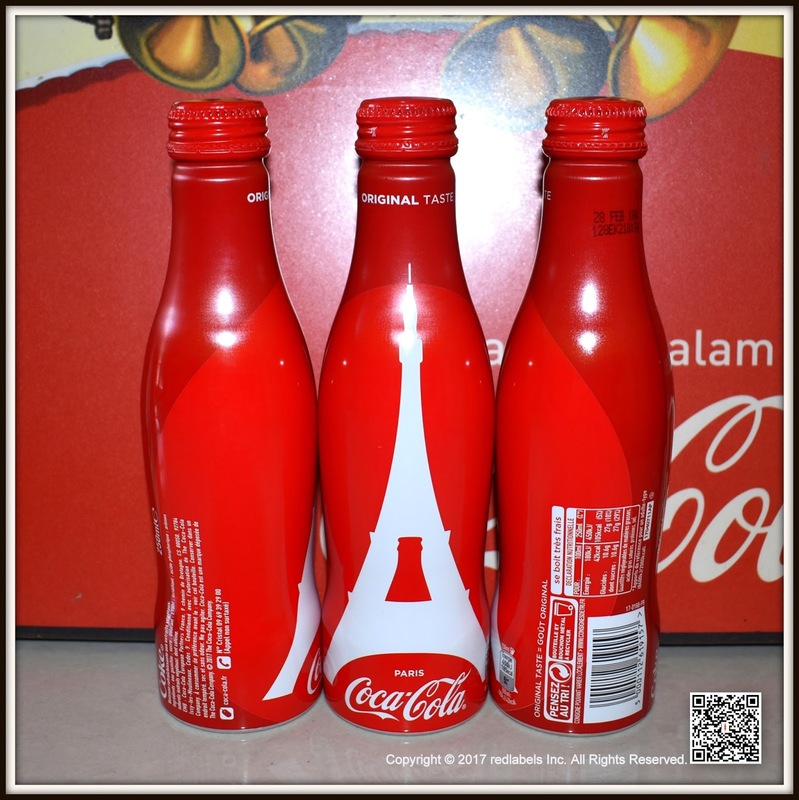 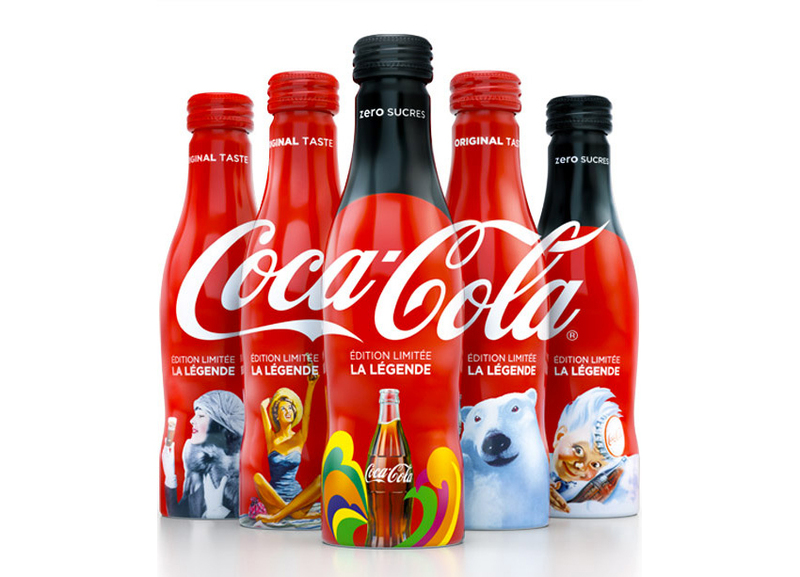 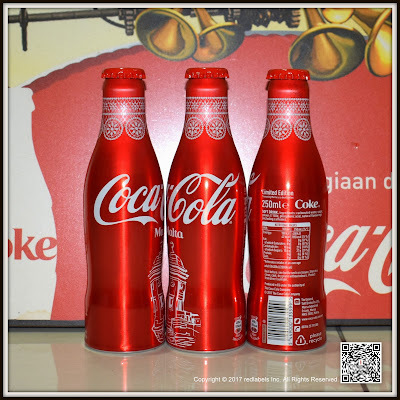 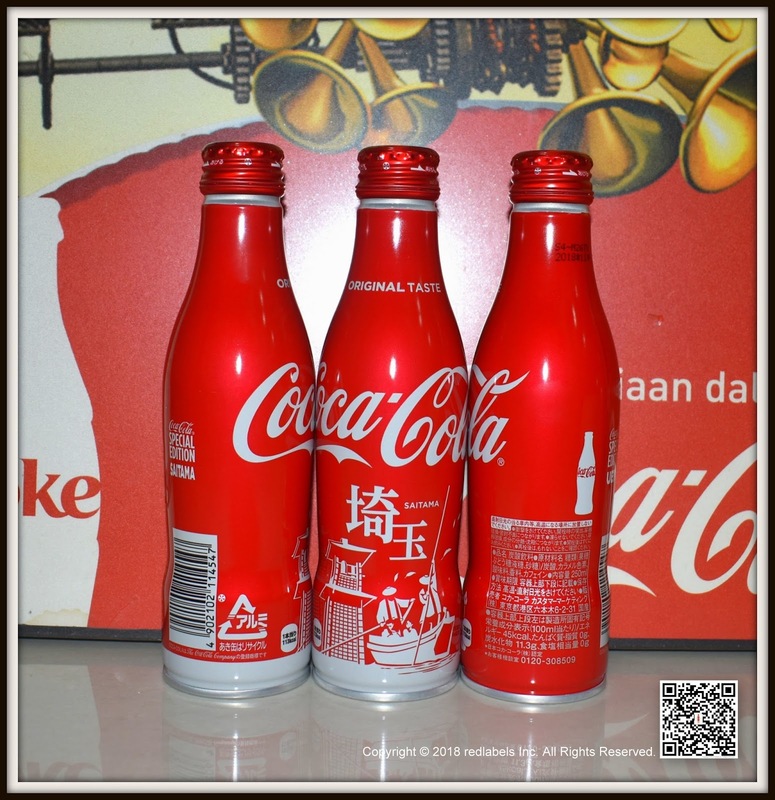 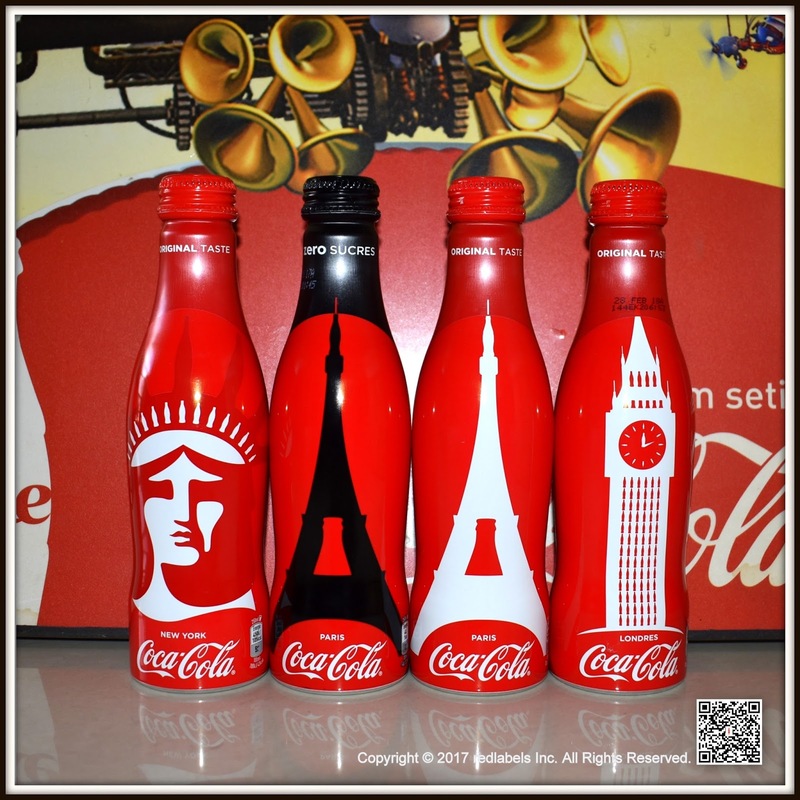 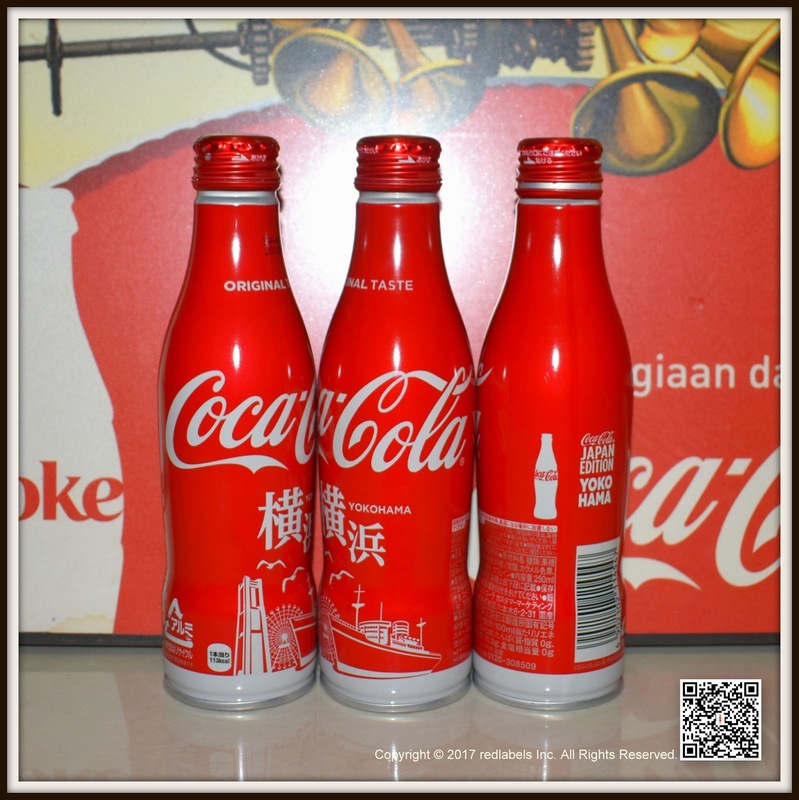 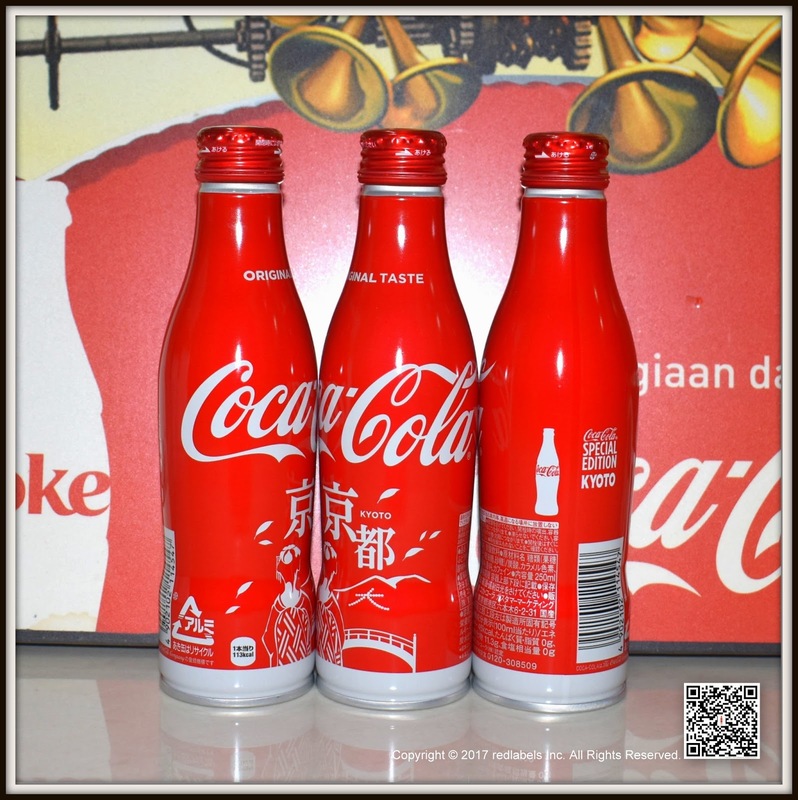 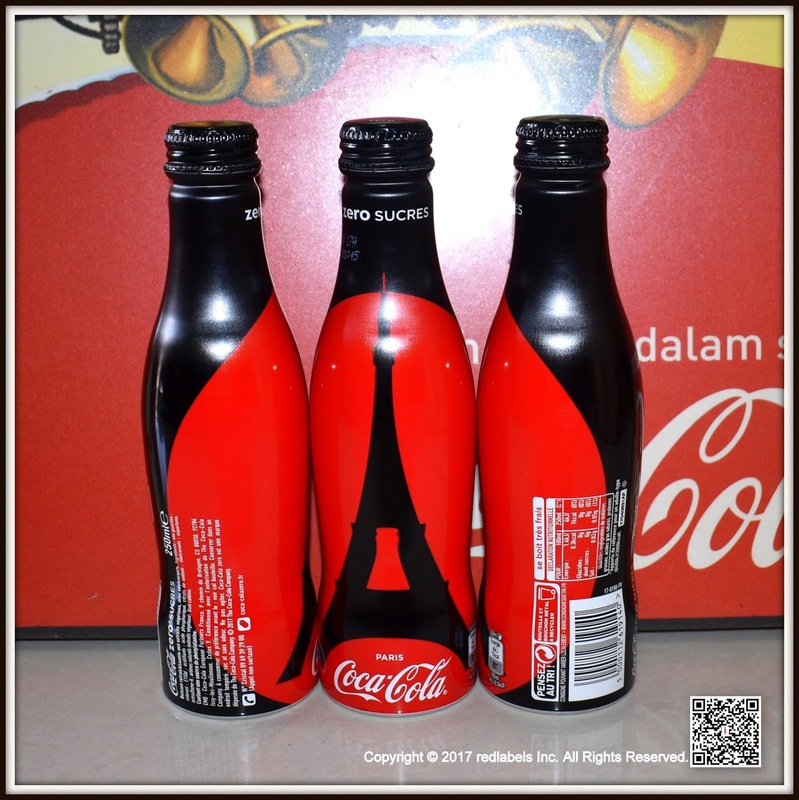 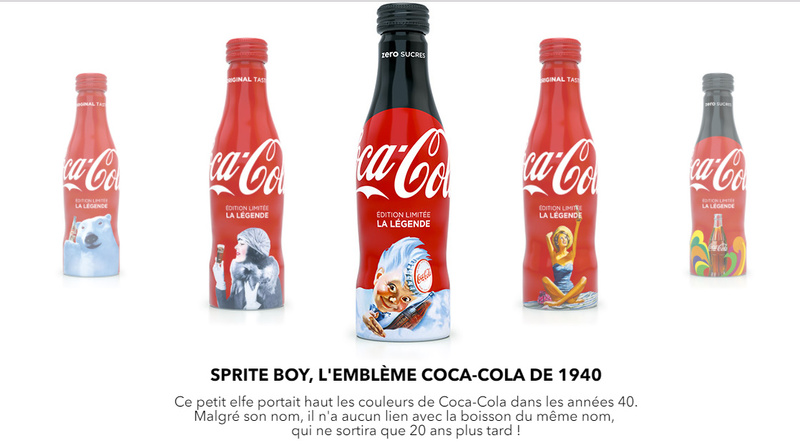 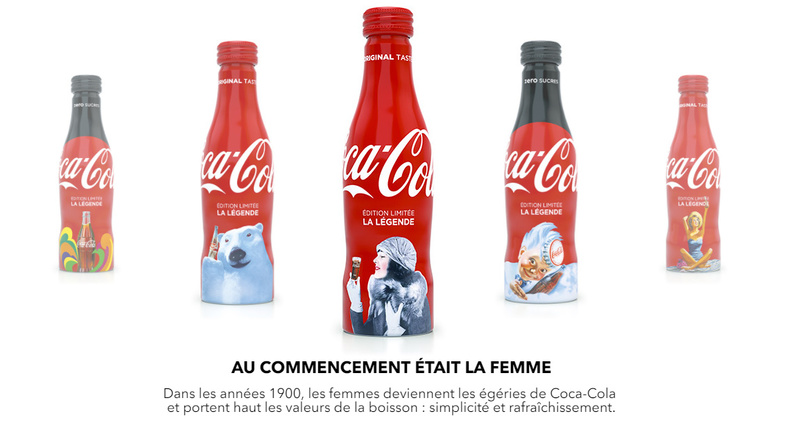 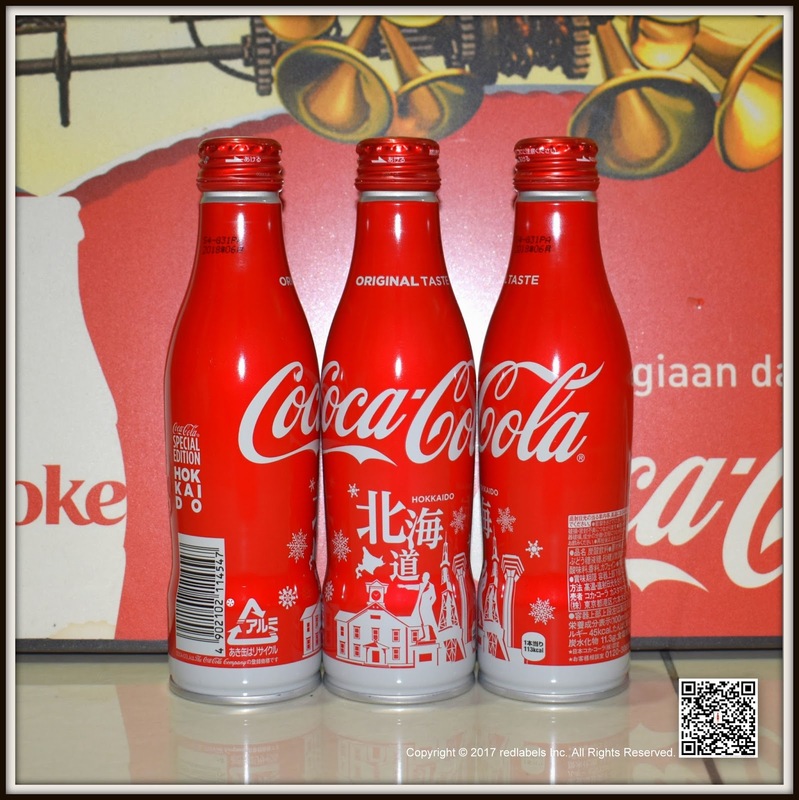 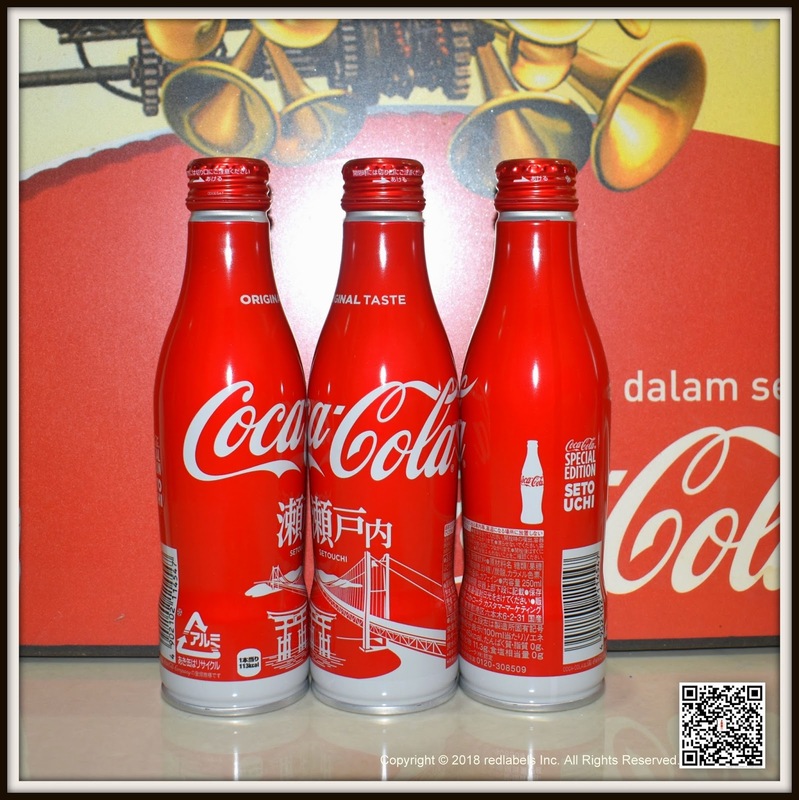 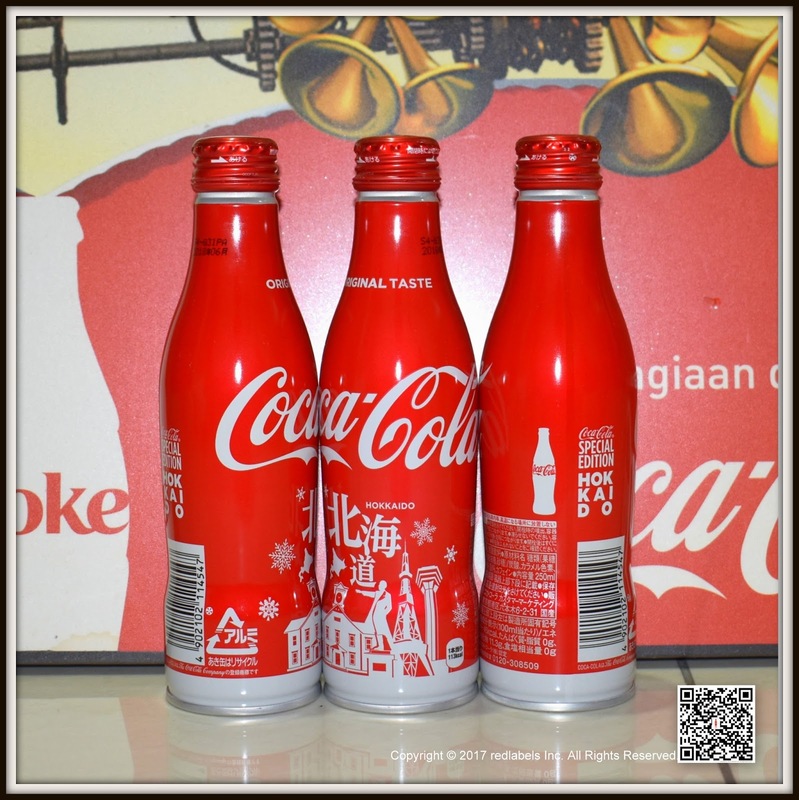 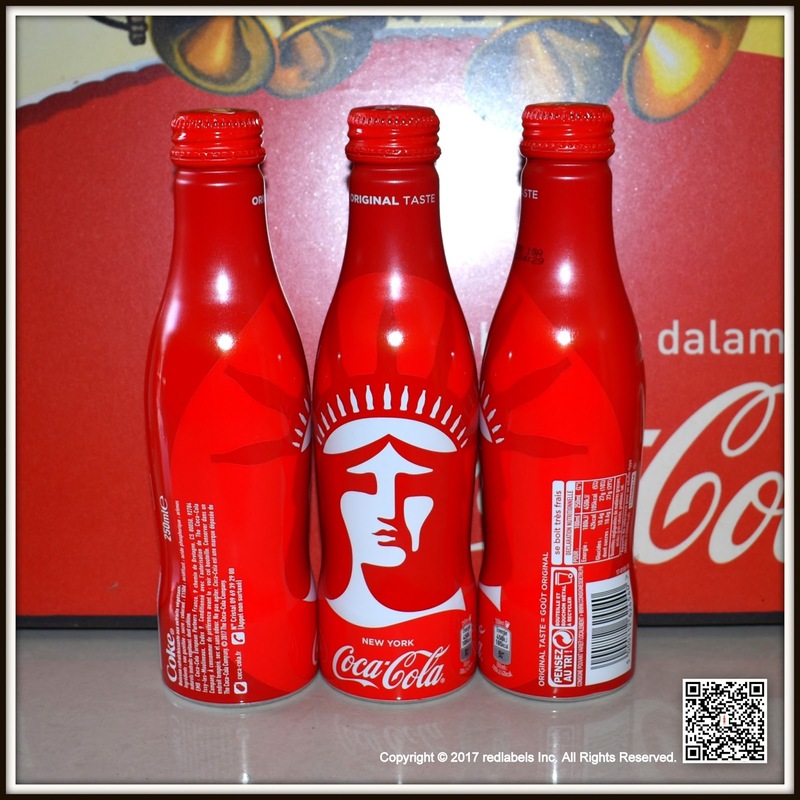 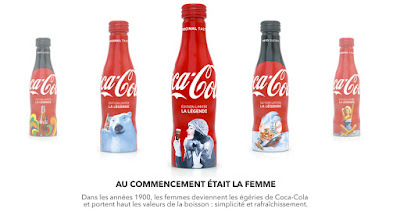 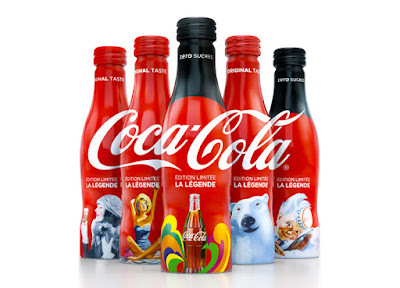 Each bottle pays tribute to a period of the brand.All bottles are made of aluminum with a screw cap.